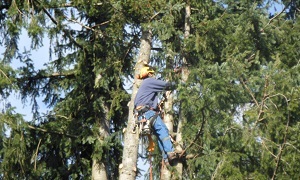 Hunter's Tree Service is a family owned and operated tree care company providing tree trimming services in Parkland, WA, and its surrounding areas. We have an ISA-certified arborist on staff to handle your tree trimming needs in Parkland. Our company is fully insured for your safety and protection. We have the knowledge and equipment to handle any size tree trimming job. Whether you need us for your home or business property, you can rely on us to get the tree trimming work done correctly. Are you wondering how to prune tree branches? Hire a professional pruning company for the job. 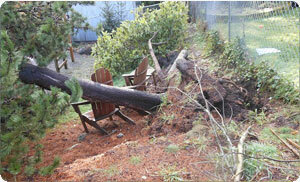 Improper pruning can damage the health and beauty of your trees. Proper tree pruning is essential to create strong tree structure and prevent any safety risks such as low hanging or dead branches. We are your go-to arborists for proper pruning of trees in Parkland. We carefully assess the age, location, and species of your trees and determine the right pruning technique. Thanks to our years of industry knowledge and experience, we know what works and what does not work. Why Choose Us When You Need Tree Pruning in Parkland? Your trees are an investment in your landscaping. Protect this investment by choosing the right tree pruning company. What sets us apart from other tree pruning companies is our solid reputation. If you need tree pruning services in Parkland, our arborists are the right choice. From your initial call to the completion of the job, we work hard to make your experience with us as stress-free and as positive as possible. 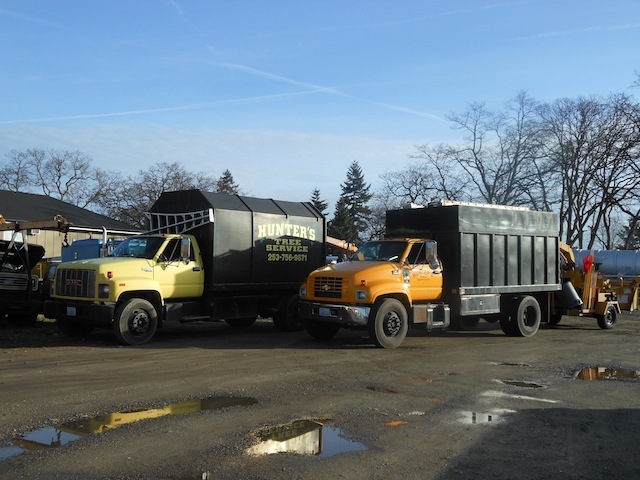 Our friendly team is available to address all your tree-related needs and concerns. A thorough understanding of your needs and long-term goals enable us to find correct tree pruning solutions for your yard. Allow us to beautify your yard, and improve the life expectancy of your trees. Our team does the job right, the first time, and leaves the job site clean and tidy. For any further information on our tree trimming & pruning services for Parkland homes and business properties, call Hunter's Tree Service at (253) 777-1938 today.